A entertaining, informative documentary directed by Brett Harvey about the history of marijuana in the U.S. and Canada and chronicling the many uses of this incredible plant that is classified as (criminally) illegal in many countries. 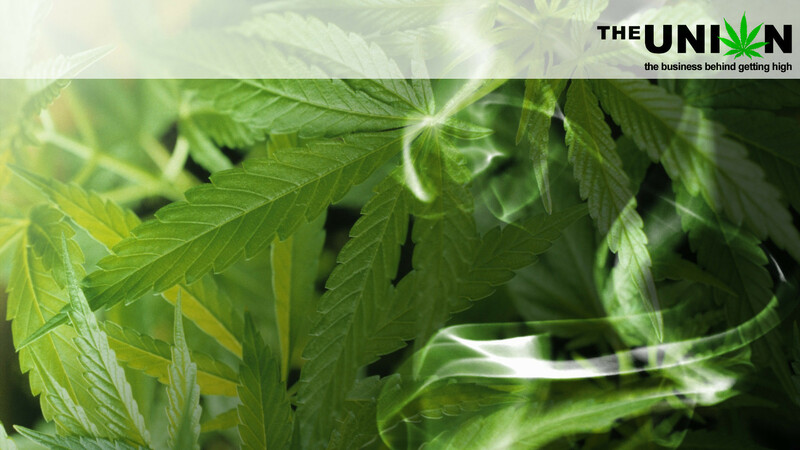 It presents the facts about marijuana and goes behind the veil of the underground market; from the growers to the dealers, the police to the doctors and politicians, we get to see how this multi-billion dollar industry works and how there is more profit from it being illegal than if it was available as easily as tobacco and alcohol. It remains in the same punishable category as heroin and cocaine in the U.S. and the discrepancy in affects and effects is indoubtable. Adam Scorgie presents this informative doc that starts in British Columbia in Canada and explores how 85% of the home-grown BC bud is exported to the U.S.. He does so with little fanfare or sensationalism, which is refreshing at a time when the presenters present more of themselves than the subject matter. 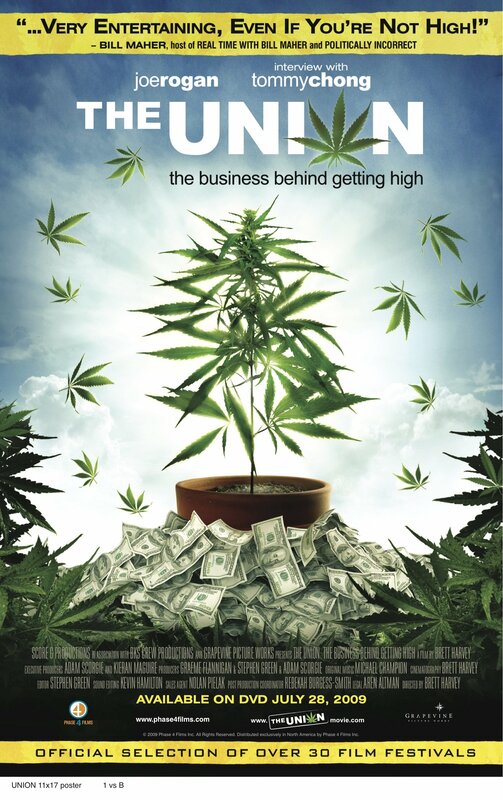 Whilst treading some of the same ground as Grass, Ron Mann’s documentary on the American war on marijuana, it is a timely film that highlights the ridiculous nature of these outdated, mis-informed and ultimately, business biased laws. If you don’t know about the many uses of this incredible plant, where have you been? For the already converted, this doc is worth a look.